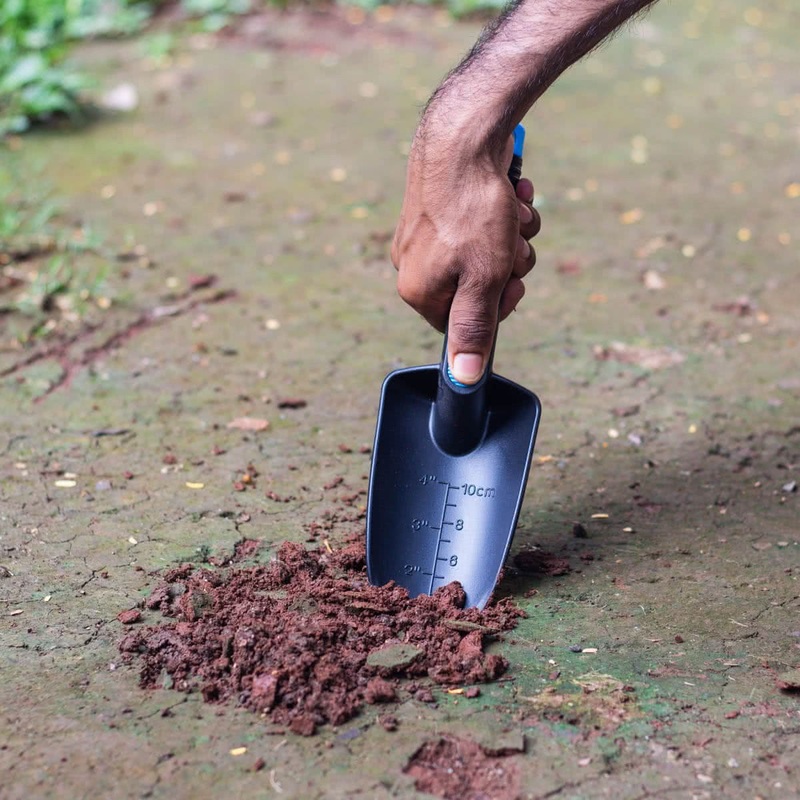 Pyramid Unbreakable Fibre Trowel comes with a scoop-shaped blade and a handle. 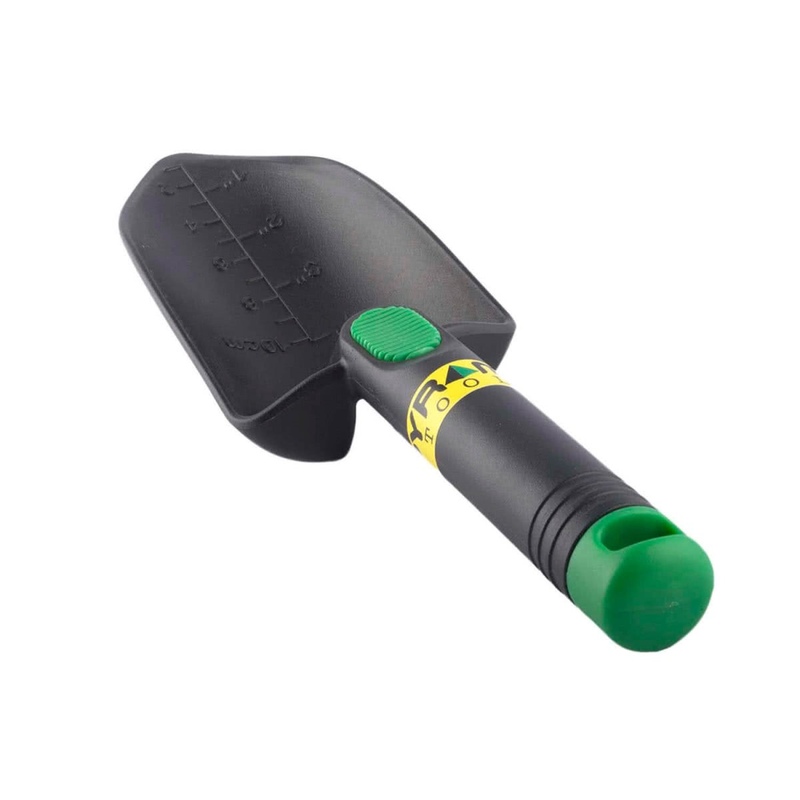 Made up of fiber this trowel is long-lasting and rust free. It is optimum for breaking earth, digging holes, mixing fertilizers, etc.